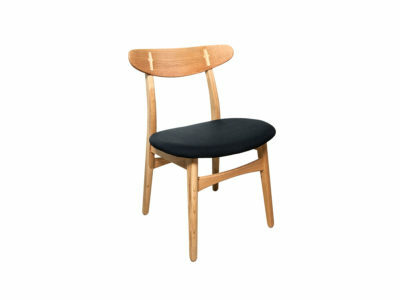 A classic Scandinavian design recreated in American Oak. Elegant and very comfortable this design is a clear demonstration that less is more. 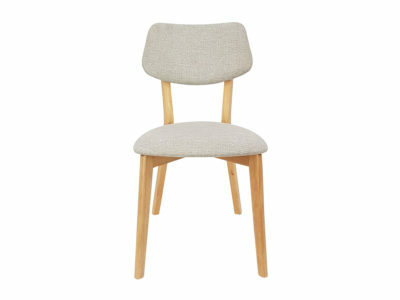 Whether you dream of hosting an intimate soiree with close friends, or just for the daily dinner time with the kids, this chair is perfect for refreshing your dining room. 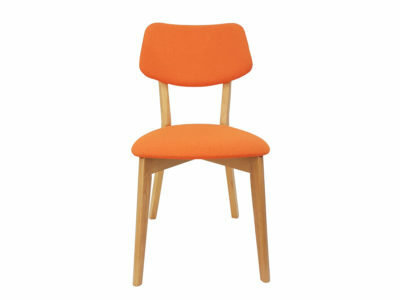 The Charlie Chair was designed with one particular goal, to be the most comfortable chair in the market. 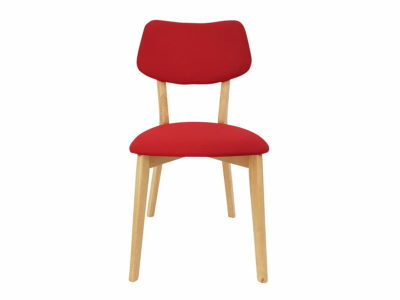 Made as the furniture from the past with heavyweight construction, this chair is ideal for an intimate soiree with close friends in your dining room, or for daily use in a business setting. Its silhouette of dynamic curves will enhance the most demanding classic and modern decors. 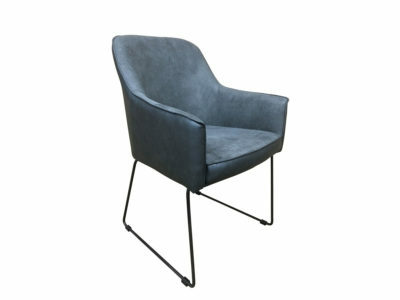 The ideal armchairs have been created to bring a modern industrial edge into any space. 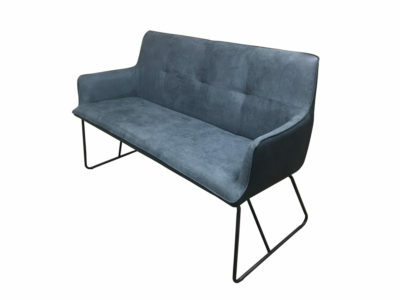 The soft to touch fabric combined with its sturdy powder-coated steel frame will add a sophisticated look to your living room, studio or office area. 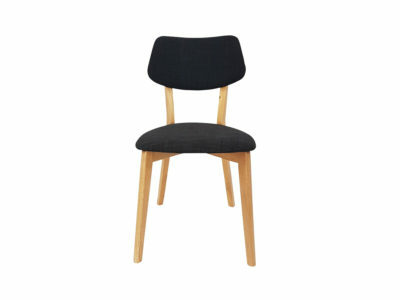 Finished in a high-quality suede-looking fabric at the front and a contrasting darker PU fabric at the back, the ideal chair is simply a superior and comfortable seating experience. 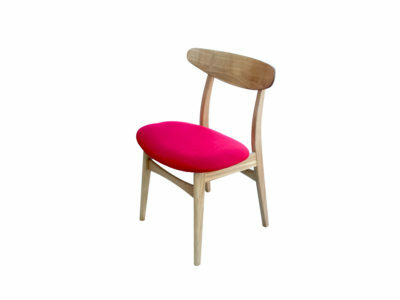 Add a bit of colour and style in your decor with the Jellybean chair. 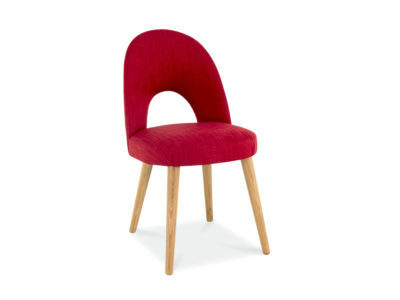 This vintage design is perfect for either a classic or fun look at your dining room. 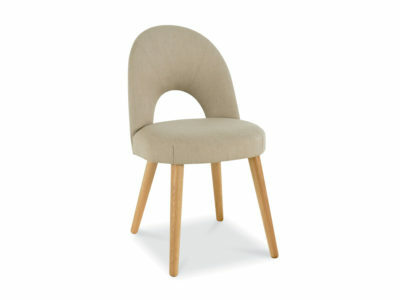 The Jellybeans have been carefully upholstered with a high-quality fabric that combined with its soft padding makes them the perfect chair for long seatings.